It’s never too late to start caring for yourself! Read the bios of these self help books to see which most applies to you—or to a friend. 1. 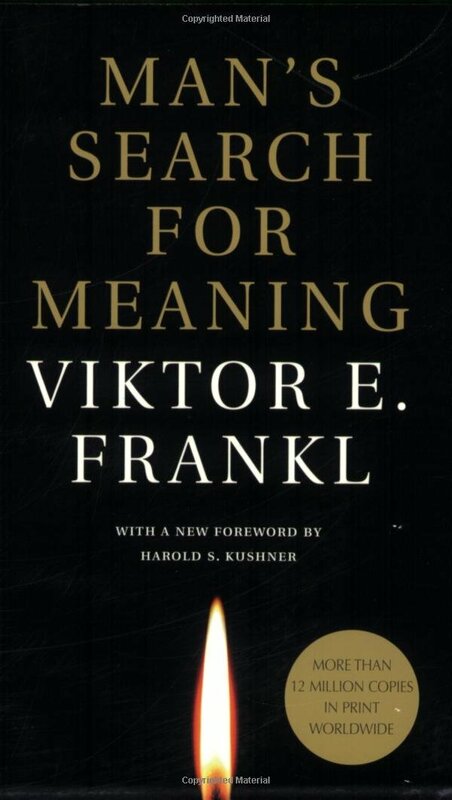 Man’s Search for Meaning by Viktor Frankl was originally published in 1946 and is in the top 10 of the most influential books in America. After suffering—and surviving—four holocaust camps, Frankl writes about how to cope with, and move on from, suffering, and how he used these skills in his practice. 2. 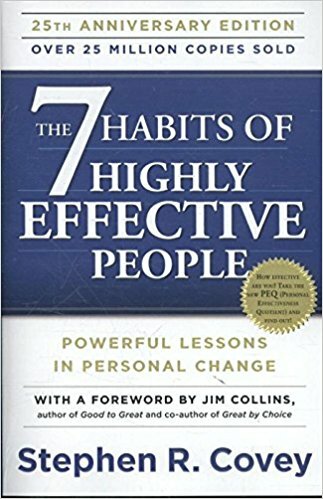 The 7 Habits of Highly Effective People by Stephen Covey is both a personal and professional self help book that includes in-depth exercises to put into practice what you’re reading. This landmark book teaches you how to live a life through integrity, fairness, honesty, and dignity. 3. 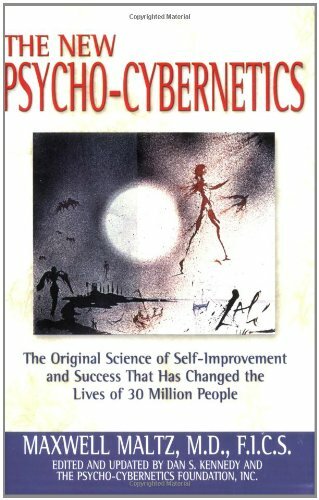 The New Psycho-Cybernetics by Maxwell Maltz was originally published in 1960, but updated to include modern anecdotes. This book walks with you on your way to success, no matter if your goal is to lose weight or grow your business. 4. 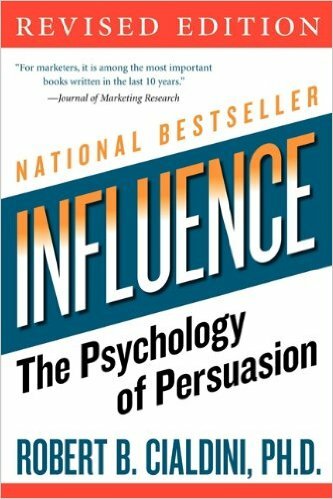 Influence: The Psychology of Persuasion by Robert Cialdini is a book about why people say yes. Learn how to make people say yes and how to defend yourself against the same tactics through this research-driven read. 5. 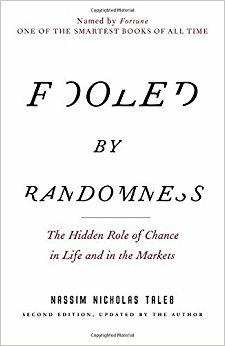 Fooled by Randomness by Nassim Nicholas Taleb is definitely the most business-oriented self help book on this list. Used on Wall Street, this book teaches you about markets and luck. 6. 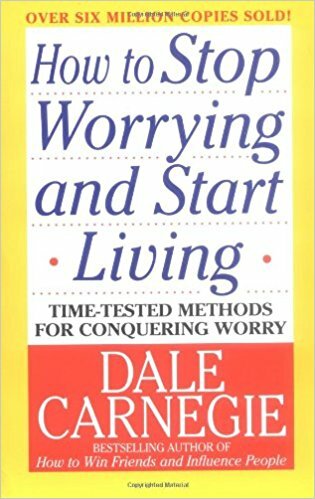 How to Stop Worrying and Start Living by Dale Carnegie is exactly what the title says; if you’re wanting a worry-free future then this is the book for you. Other tips include time management and financial planning. 7. 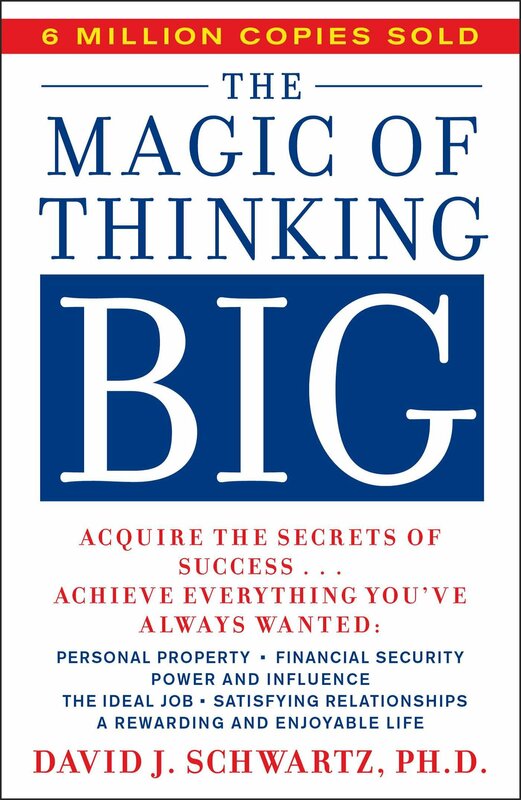 The Magic of Thinking Big by David Schwartz is yet another book who’s title accurately depicts what you’ll learn on it’s pages, if you reach for the moon you’ll at least land in the stars. 8. 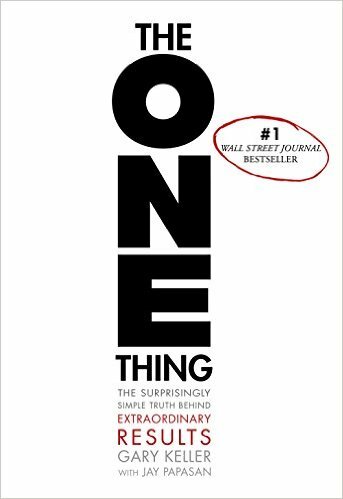 The One Thing by Gary Keller is also listed on the top five business books and has won 12 awards. This book is about mindfulness, cutting clutter out of your life to be the most productive, and how to work on what really matters. 9. 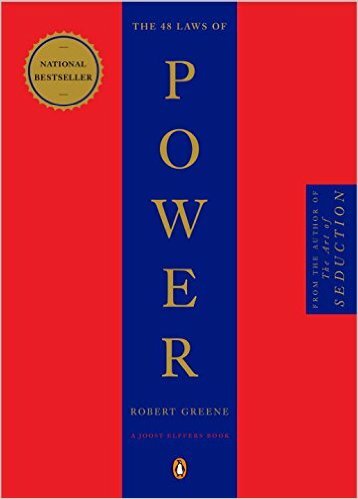 The 48 Laws of Power by Robert Greene is a book that follows over 3000 years of powerful public figures and narrows their common traits into 48 laws to follow in your life. Read about confidence, humility, self-preservation, and more. 10. 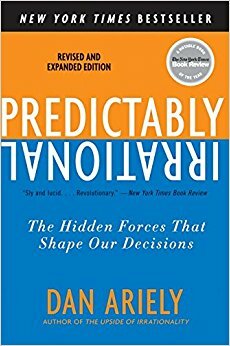 Predictably Irrational by Dan Ariely shows how humans waste time and money on systemic processes in our lives. Whether you’re buying a car or choosing a romantic partner, this book exposes how humans are predictably irrational. AQR knows business owners don’t have access to an infinite amount of spare time, but pick up one of these reads as a gift for a fellow business owner or as a way to kill time while traveling. *Note: this list was found at Medium.com, another blog founded by the creators of a little app known as Twitter.